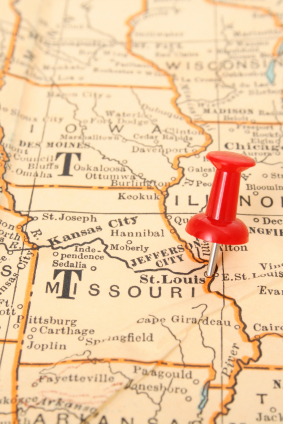 The Kayser Bail Bonds empire is branching out to new locations in St. Louis City and St. Louis County, as well as St. Charles County and Lincoln County. To cap off our new area expansion we are in the midst of creating an awesome and fully comprehensive site for all of your Missouri bail bonds needs. Depending on the defendants location there may be specific rules on how and when a bail bond may be posted. Saint Louis Justice Center: Bail bond may be posted at any time. Mel Carnahan Court House: Bail bond may only be posted during normal business hours Monday through Friday or on Saturday from 9:00am-11:00am. St. Louis County Justice Center: Bail Bond may be posted at any time. St. Charles County Court House: During normal court hours the bail bond must be posted at the court house. St. Charles County Jail: Outside of normal court hours the bail bond must be posted at the county jail. Lincoln County Jail: Bail bond may be posted at any time. Boone County Jail: Bail bond may be posted at any time. 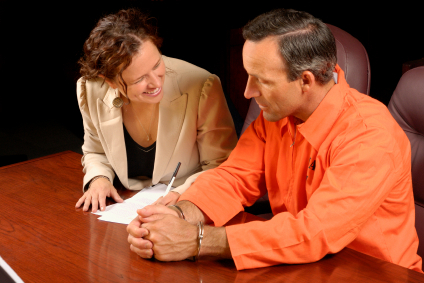 Kayser Bail Bonds has agents capable of posting bail in nearly every county in the State of Missouri. However we specialize in St. Charles County, Lincoln County, St. Louis County, and Boone County with many years in the bail bond business. All of our locations and agents are available 24/7 are are deemed as some of the most honest and professional agents in Missouri. In addition to the above Missouri counties we are also capable of posting bail bonds in St. Charles County Missouri Municipal Jails of St. Charles, St. Peters, O'Fallon, and Wentzville as well as the St. Louis County Missouri municipalities of Brentwood, Chesterfield, Creve Coeur, Des Peres, Jennings, Kirkwood, Overland, Sunset Hills, Town and Country and any other municipality of St. Louis accepting surety bond bail. Kayser Bail Bonds also has an agent in Columbia, Missouri who specializes in bail bonds for Columbia and all other municipalities accepting surety bail bonds in Boone County Missouri including University of Missouri Police and the Columbia Police Department.